is NOT planning to accept corn containing Agrisure-Duracade or Qrome events this Fall 2019. BEANS ~ SIGN UP by 6-5-19. Target Offers: No charge, Working 17+ hrs / day. They work while you sleep. tell us how many bushels and at what price. by having target offers in place. Cash Bids Updated during CBOT trading hours on 10 min. delay. Posted bids are based on the 1:15 pm close. Closing Bids Updated April 24th 4:20 p.m.
night time dryer operator in the fall. We are taking Chick orders! or add more birds, we can help. early so we can combine orders for shipping. booked so it's ready when you are! If we don't stock it we can get it. 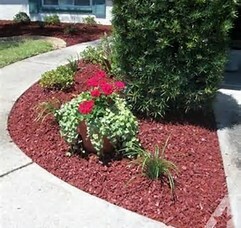 We have Brown, Black & Red Mulch. 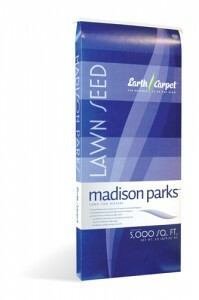 Perfect for flowerbeds or around your trees. Top Soil and Compost are also available. 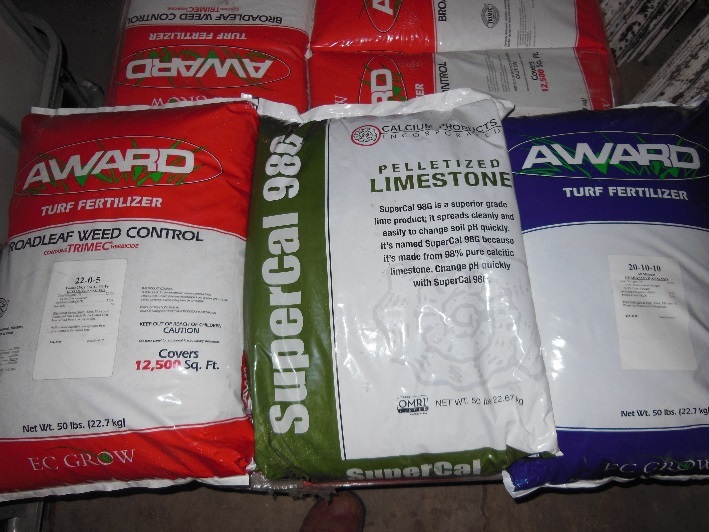 Weed and Feed fertilizer with either broadleaf or crabgrass preventer.